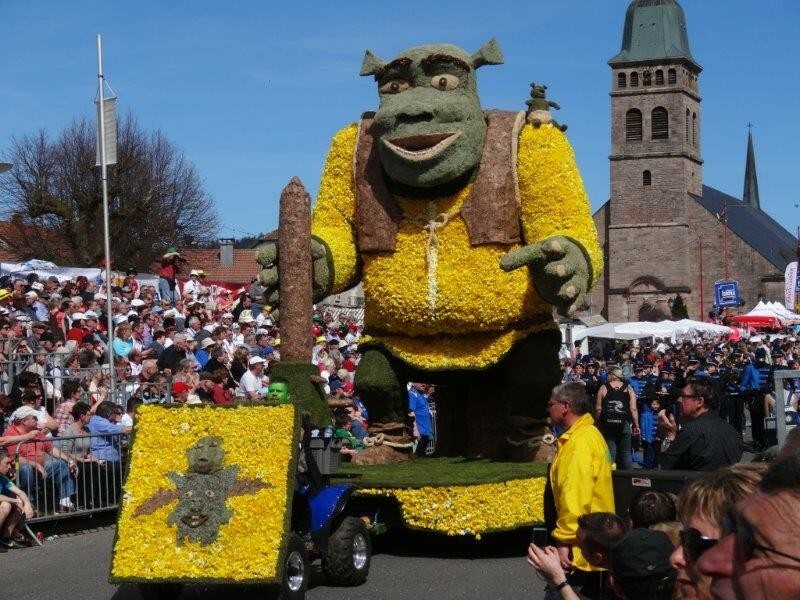 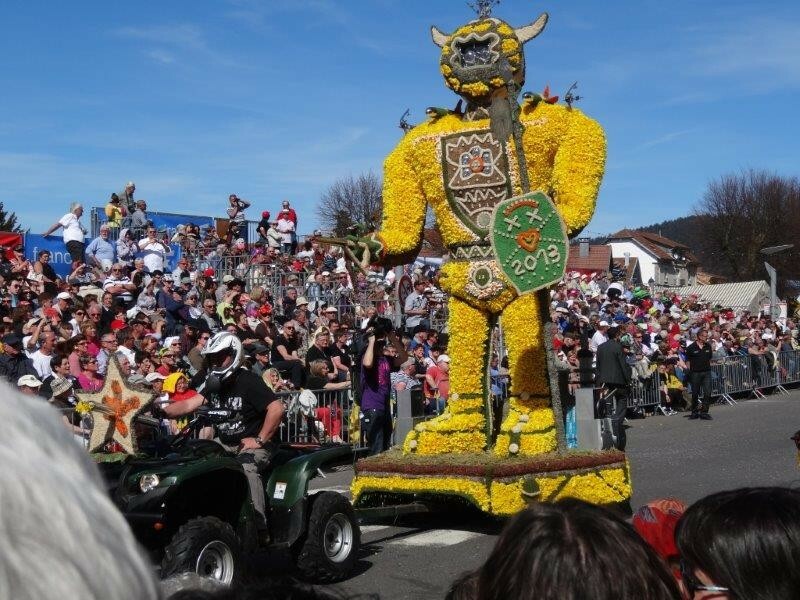 Live live the grand parade of the Daffodil Festival, the largest flowered corso in eastern France. 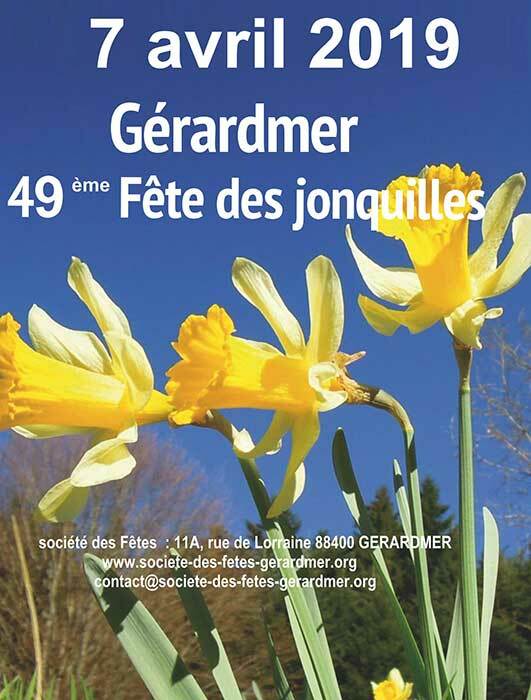 On Saturday, April 6th, you can help put daffodils on the tanks in a festive atmosphere. 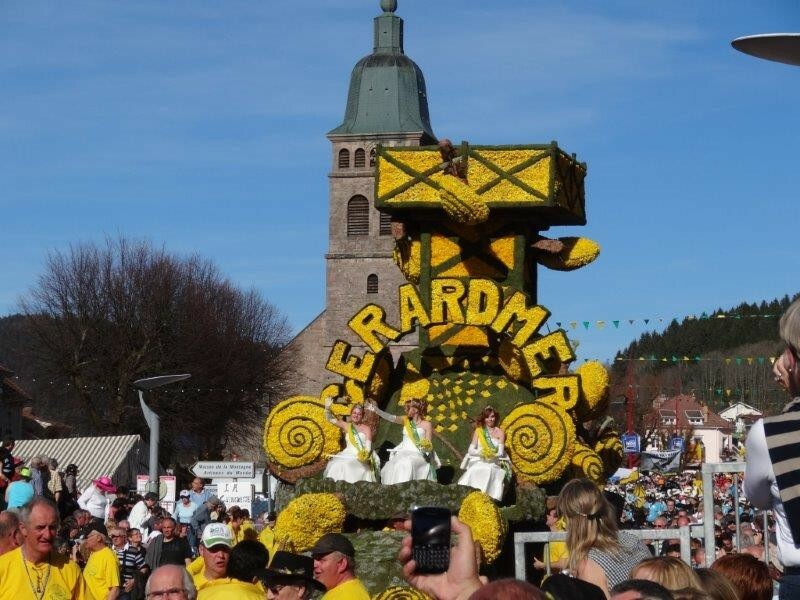 On Sunday, April 7th, live the parade in the streets of Gérardmer.